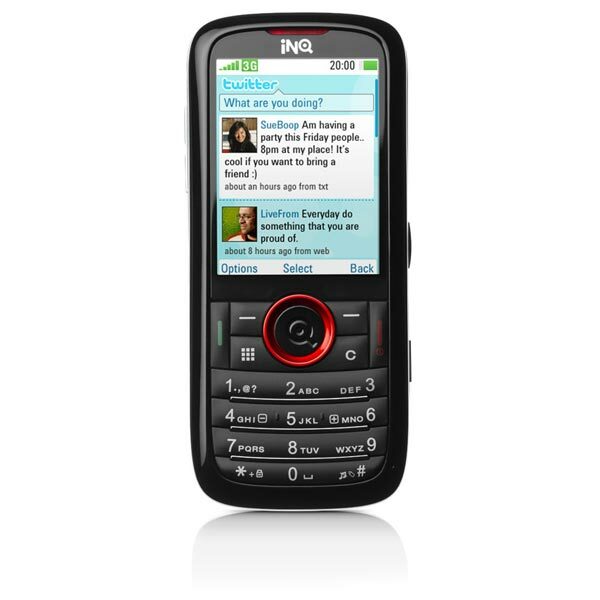 INQ has launched two new mobile phones designed to be used with Twitter, the INQ Chat and INQ Mini. 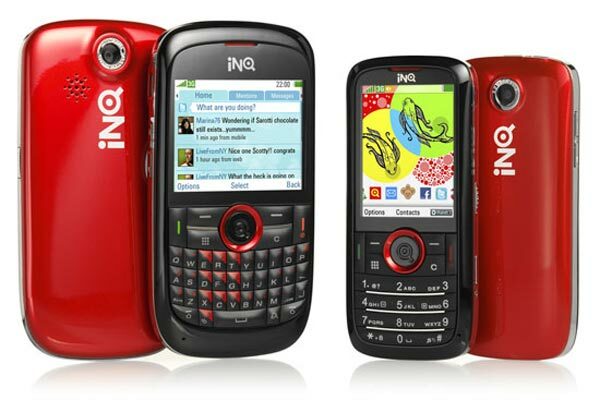 Both of these new mobile phones from INQ have a built in native Twitter application, that INQ developed alongside Twitter, as well as that they also have applications for FaceBook, Skype and IM, plus push Gmail. 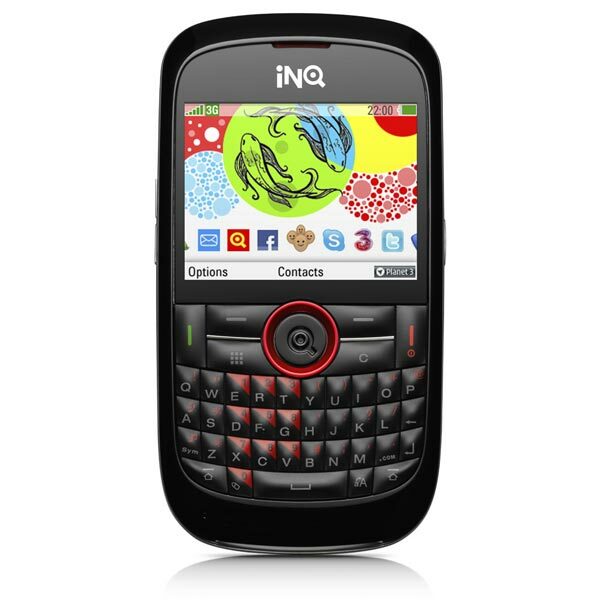 The INQ Chat and INQ Mini can also snyc with iTunes to transfer your videos and music from your Mac or PC to the phones, and they also have built in Internet tethering which allows you to use them as a modem with your PC or Mac. On top of that there is 4GB of memory and the Chat version also comes with built in GPS and a full QWERTY keyboard, both models will be available in Europe shortly and INQ expects to release them in the US next year, there is no word on pricing as yet. Here are the specifications of both models.